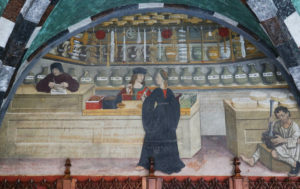 Lunette of the Apothecary shop in a fresco at the castle of Issogne, 15th century, Valle d’Aosta. The making of remedies today, especially industrial pharmaceuticals, relies very little the human senses, or at least this is how we imagine it. Industrial pharmaceutical recipes, we believe, are and should be impersonal and completely based on impartial measurements and detached formulas. Most of us believe that detaching the science and technology of medicine and pharmacy from everything that is subjective – let alone bodily –leads to progress. Things, we know, have not always been like they are today. 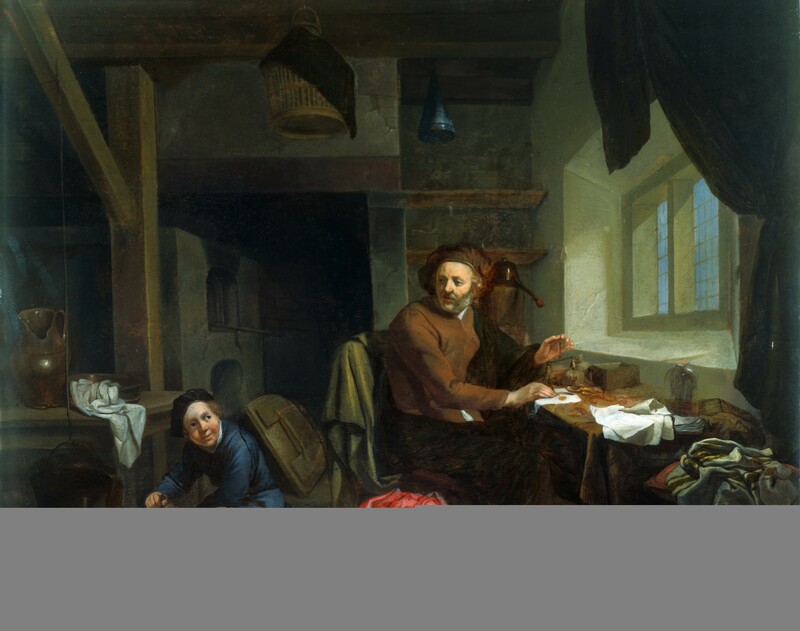 How did early modern apothecaries understand their craft and knowledge? How did apothecaries relate to the substances they handled? How important was theory in the process of making remedies, and how important were experience and the senses? One of the most insightful answers on how early modern apothecaries understood their craft comes to us from Filippo Pastarino, a sixteenth-century, well-established apothecary active in Italy, in the city of Bologna. 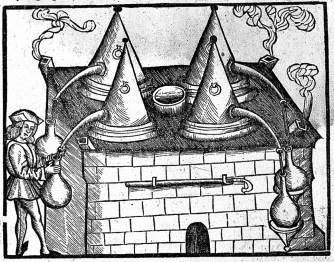 In 1575, Pastarino published ‘A Reasoning of Pastarino on the Art of Apothecary’ (Ragionamento di Pastarino sull’arte della speciaria). In this short booklet he sought to present apothecaries to his fellow citizen in an effort to reestablish their social role within the city, at a time when they felt their position was threatened. Apothecaries — Pastarino claimed — were first and foremost artisans with a strong religious vocation. They were experts in materia medica (all the substances apt to make remedies) who acted as merciful caregivers. I have discussed at length the identity of early modern apothecaries in the article Craft, Money and Mercy, an apothecary’s selfportrait in sixteenth-century Bologna. Here, we can delve in this work to answer to the question of how was apothecaries’ expertise achieved and enacted daily, according to themselves. 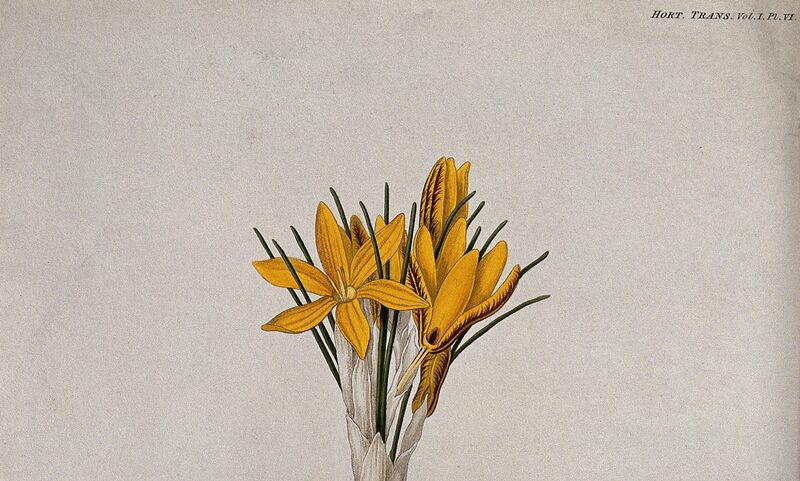 “A good Apothecary knows about substances (substantie), so to say, by their taste, smell, and color not only with his intellect, but with his whole person: smelling, tasting, and touching he can perceive solidity, liquidity, density, lightness, roughness, softness, and such other qualities of touch. Also bitterness, sweetness, ripeness, acidity, sharpness, salinity, the heaviness and other flavors, which I here omit to mention, and bad flavors, such as rancid, burnt, putrid.” Apparently, to Pastarino touch, smell, and taste came before sight. He knew substances through ‘his whole person.’ Similarly, when a judge questioned another Bolognese apothecary about how he was able to recognize a good compound, the apothecary’s answer left no room for theory: “A good Theriac [the most prestigious compound in the early modern period and beyond] can be recognized by its smell, color, taste, and its by body or consistency.” The consistency of substances was substantial to apothecaries. Apothecaries relied on all five senses in their relationship to matter. Daily, apothecaries manipulated hundreds of substances with dozens of different procedures, which could go wrong producing unwanted, and unpleasant, outcomes. The scope of the physical sensations described in these two passages evokes in us a range of physical experiences that go beyond today’s everyday experience of cooking or taking care of a house. But we can imagine that even today artists and artisans who produce artifacts from natural substances (like lute makers or ceramists, but also cooks) must have a deeply embodied sensibility for materials. Apothecaries drew from their daily and constant relationship with matter; they “knew” through their bodies and their senses. But, what about their intellect and theoretical knowledge? Traditionally, early modern society valued theory and knowledge above practical expertise. 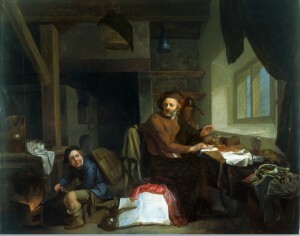 Artisanal knowledge, or the mechanical arts, was essential for the functioning and well-being of the society but it had less prestige than the liberal arts. Pastarino was quite original in claiming an opposite balance between mind and body knowledge: “The sum of perfection in an Apothecary, besides knowledge, is vast experience, the mistress of all the arts that can be learnt and that can be put into practice. This is (in my opinion) the best, and most reliable method we can learn […] I say that experience […] is the true method of an apothecary; however, to their perfection, they also have knowledge”. In Pastarino’s treatise, the value and importance given to bodily artisanal expertise stands out as a statement overturning the consolidated conception of knowledge (scientia) being seen as superior to experientia, at least in regard to the apothecary art. Pastarino was certainly original in his views, but he was not alone. Historian of science Pamela Smith has shown that many early modern artisans shared a bodily awareness of their own art. 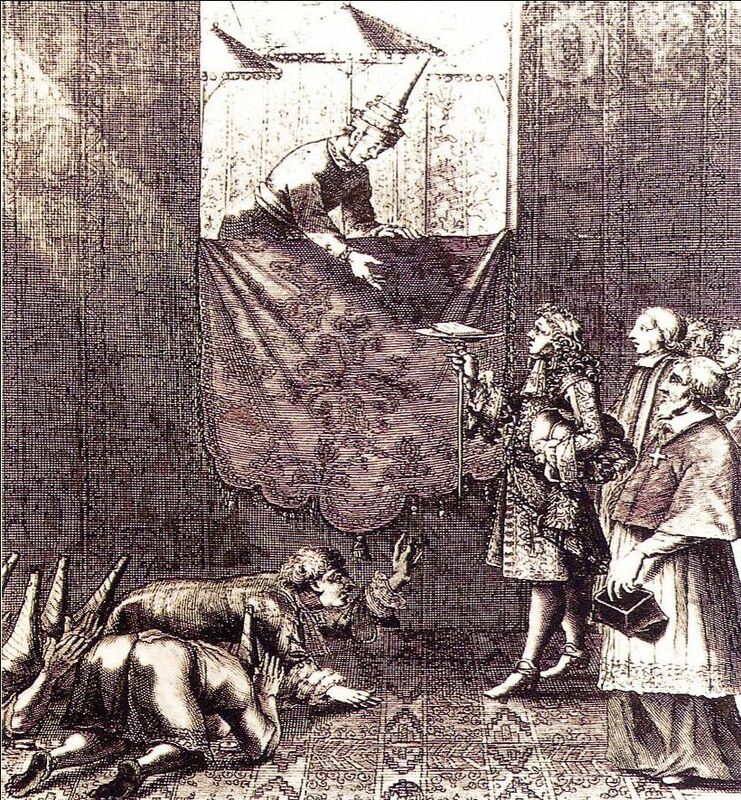 From the fifteenth century onward, artisans expressed such awareness and expertise not only in their writings, which were both technical and autobiographical, but also in paintings, drawings, statues, jewels, furniture, swords, and guns. Artisanal practice did not merely consist of applying formulas and automatic gestures, but required a high degree of reflection and thinking. Like Pastarino, many other artisans blended the knowledge coming from theory and the expertise coming from embodied knowledge. They knew that a complete knowledge came only combining mind and body: “Those who see usual things only with the eyes of the intellect, those who cannot understand and accomplish them with their corporal hands, appear to live in darkness and misery”. In a way, this view seems opposite to the modern idea that perfect knowledge should be voided of all subjectivity. And yet, sometimes this artisanal view seems to have the seeds of a wisdom which could help us (and the planet) progress even more. After several years as editor of history textbooks, Barbara went back to historical research. She is now a doctoral candidate in the History of Science and Medicine Program at Yale University. Her work focuses on the medicines culture and market in early modern Italy and beyond, using theriac—the most famous drug in the Western world up to the nineteenth century—as a case study. Filippo Pastarino, Ragionamento di Pastarino sopra l’arte della speciaria (Bologna: Giovanni Rossi, 1575). Barbara Di Gennaro Splendore ‘Craft, money and mercy: an apothecary’s self-portrait in sixteenth-century Bologna,’ Annals of Science, 74:2 (2017), 91-107. Pamela Smith, The Body of the Artisan. Art and Experience in the Scientific Revolution (Chicago: University of Chicago Press, 2004), 95. Smith, The Body of the Artisan, 7.